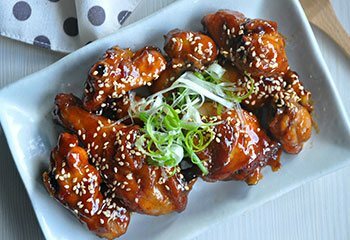 Lucky Garden Chinese Takeaway - Order Chinese delivery and takeaway online. 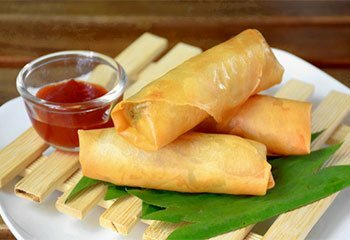 We serve authentic Chinese Delicacies and offers lots of choices both in food and beverages. We provide you convenience of placing an order online which is just a click away. 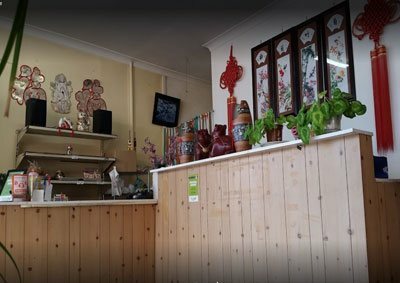 Lucky Garden Chinese Take Away serves exclusive Chinese cuisines. We are currently located on Edwardstown, Adelaide, SA. 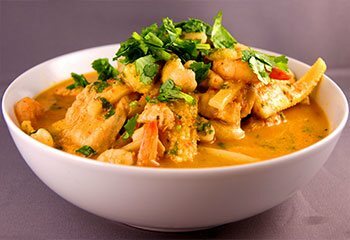 Our exotic Chinese menu includes Chicken and Sweetcorn Soup, Fortune Cookie, Seafood Combination, Thai Style Squid, Salt and Pepper Fish, Beef in Satay Sauce, Chicken in Satay Sauce, Chicken in Honey Sauce, Curry Lamb, Szechuan Chilli Pork, Sweet and Sour Steak, Crispy Duck much more. 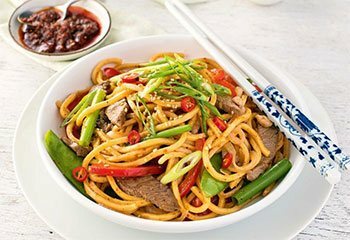 With great prices and sumptuous Chinese dishes, we provide you the comfort of relishing the dishes at your home with the option of online order that includes delivery and pick up. When the order is placed, you would receive a text confirmation confirming your delivery. To view all the dishes in our menu, please click on the order online button and grab our offers. Ascot Park, Bedford Park, Clarence Gardens, Clovelly Park, Cumberland Park, Daw Park, Edwardstown, Glandore, Marion, Melrose Park, Mitchell Park, Morphettville, Oaklands Park, Panorama, Park Holme, Pasadena, Plympton Park, South Plympton, St Marys, Warradale.